India-focused early stage investor Unitus Seed Fund has roped in Ashwin Naik, founder of Bangalore-based Vaatsalya Healthcare Solutions Pvt Ltd, as a healthcare fund advisor as the seed stage investor ups the corpus of its health-tech startup investment platform StartHealth. "Unitus Seed Fund with its focus on early stage impact focused investing is a pioneer in this space and I am honoured to assist the team to expand their reach and impact. I hope to use my experience as an entrepreneur to support the growth of the healthcare startup ecosystem," Naik said in the statement. This comes as Unitus has upped the investible corpus of StartHealth to back more Indian health-tech startups in India. StartHealth program that was floated by Unitus along with Pfizer, PATH, Manipal Hospitals and Narayana Health, initially sought to provide up to Rs 10 crore ($1.6 million) in grants and investments to early-stage startups seeking to enhance access to affordable technology-driven healthcare products and services for the low-income masses in India. 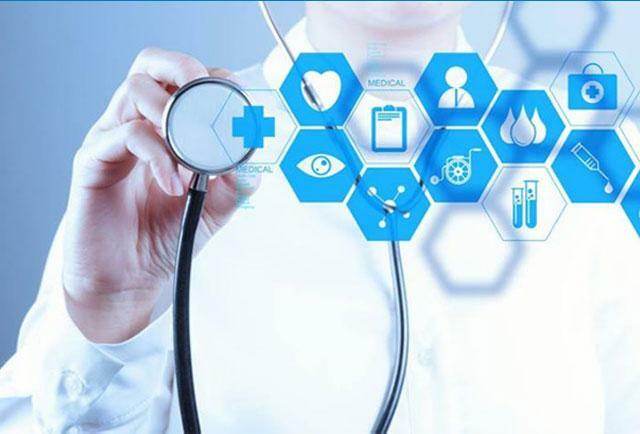 The corpus of this platform has been raised to Rs 15 crore (approximately $2.2 million) across six new India-focused health-tech startups, it said on Tuesday. "We are expanding our StartHealth investment program in response to the growing number of promising health technology startups we are seeing in India," said Dave Richards, co-founder & managing partner at Unitus Seed Fund. So far, two startups have joined the program namely - health technology developer UE LifeSciences and iMMi Life, a mobile-based cardiac services venture located in Chennai. Earlier this week, UE LifeSciences raised $3 million (Rs 20 crore) in its Series A round of funding led by Aarin Capital, a venture capital firm co-founded by Manipal Group's Ranjan Pai and former Infosys director TV Mohandas Pai (not related). Unitus Seed Fund also participated in this round. Founded in 2012, Unitus Seed Fund is part of the Unitus Group, a financial services group operating in India and other emerging markets since 2000. Unitus Seed Fund is based in Bangalore and Seattle. To date, Unitus has announced 16 investments in India in sectors including healthcare, education, mobile, e-commerce, retail & agriculture. Ashwin Naik Unitus Seed Fund India Vaatsalya Healthcare Solutions Pvt. Ltd.